Our fabulous high-definition wide format print gets your message across. According to recent research, the human attention span is about eight seconds. And while, of course, that depends on what we’re looking at, it’s probably safe to assume that your customers won’t spend much more time looking at your signage or promotional displays. So you need to make sure they’re impactful and absolutely on point. 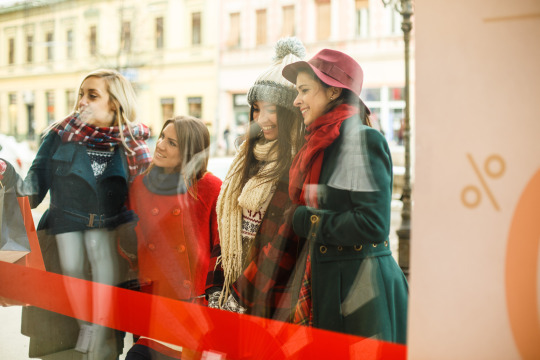 If you’re a retailer, no matter how large or small your store, you’ll need a high-impact window display and store front. Posters, images and window decals can all help create eye-catching seasonal displays, or alert customers to promotions. There are plenty of ideas on Pinterest to inspire you. 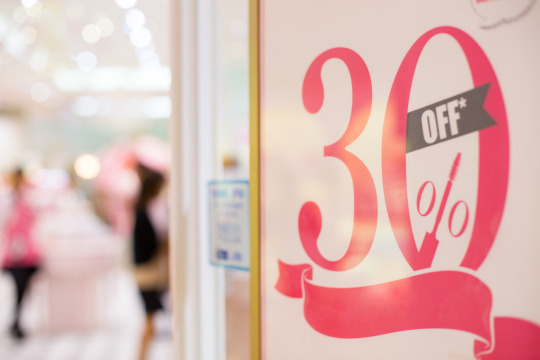 Once customers are inside the store, they will make decisions about what you sell, how expensive your goods are, and whether your brand appeals to them. Then, around 90% of them will turn to the right, and the first wall they see – known as the ‘power wall’ provides their first impression of your merchandise. It also provides an excellent opportunity for you to use images, signage and other display materials to capture their attention, tell your brand’s story or promote new collections or services. Simple display materials such as posters using creative and impactful designs can set the tone for your brand and giving them an idea of the type of experience you’re offering. Using them in varying large sizes can guide people through your store and are a great way of displaying promotions. Big up your brand with banners alongside these to promote your seasonal ranges and grab customer’s attention in a limited time frame. Think of these forms of signage as a source of information they can turn to when you’re busy with other customers. Then continue the conversation face to face. If you’re attending an exhibition, you can make the most of a small space without spending a fortune. Use colourful roller banners in imaginative ways to catch visitors’ attention and draw them to your stand. And don’t forget the power of outdoor signage. Whether it’s an advertising banner, digitally printed flag or an ‘A’ board, you can use exterior signs to make a splash, layer your messaging and get your share of that all-too-fleeting attention span. At Mail Boxes Etc. we offer a huge range of high-definition posters, banners, signs and display materials – produced by our state-of-the-art in-house printers, for fast turnaround and a reliable, hands-on service. Our teams are always on hand to provide friendly and knowledgeable printing advice, and we can offer help with in-store graphic design too. Why not call in today to see how we can help your business make that all-important impact?